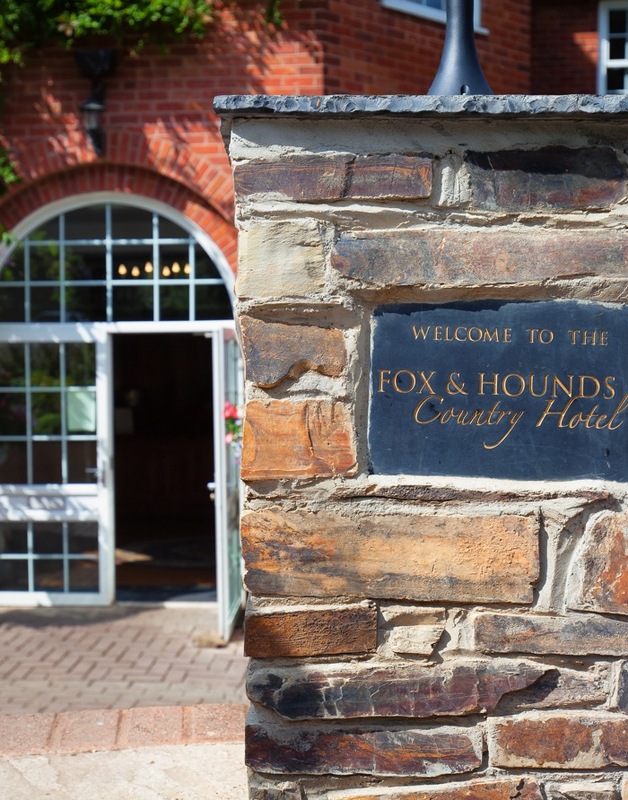 The Fox and Hounds Hotel in North Devon is truly tucked away in the heart of the glorious Devon countryside, set on the banks of the River Taw amongst the scenic landscape of the Tarka Trail. Retreat to nature where you can enjoy the outdoor life with a walk in the surrounding forest or join in with some of the best country sports in the UK right on our doorstep, with shooting and fishing breaks for you to enjoy. Kick off your wellies, relax and enjoy our excellent food featuring Devon’s finest ingredients from our award winning Chefs. Then let the sound of the owls lull you into a deep sleep in our comfortable bedrooms under a sky where you can actually see the stars! Children and well behaved dogs are welcome. 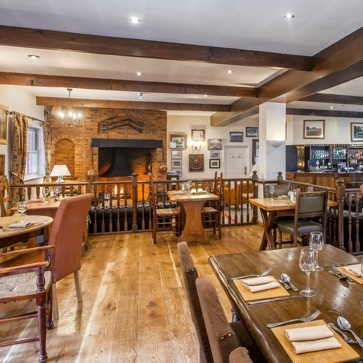 Our cosy lounge offers a comfortable, unpretentious dining experience and the freshly prepared Country classics will tempt you time and time again. We source all our ingredients from the West Country, most of them coming from just up the road. We are very proud to have been voted the Best Wedding Venue in Devon 3 times in 4 years. 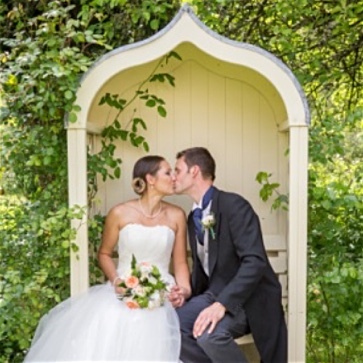 Our stunning grounds and beautiful chapel provide the perfect setting for your big day. There is an amazing array of activities on offer at the hotel or in the nearby countryside. The hotel is famous for its fishing with a rich history associated with trout and salmon fishing. 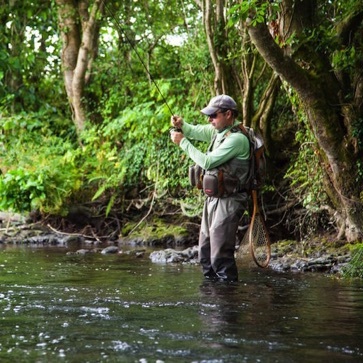 The hotel currently has over five miles of fishing available on the River Taw with concessions at a number of other local rivers.